We have a variety of shows playing throughout the day on our Warped Media Full Dome Projection System, every hour on the half*. *Schedule subject to change with Field Trip Programming. All shows are 20-40 minutes long. Please note: Because the Planetarium becomes very dark during shows, we do not recommend bringing children under age 4. Choose from a huge list of full-dome films on a range of topics! For field trip groups, your choice may be combined with another short film or star show at our discretion. Please choose your On Demand title before calling to schedule, 865-594-1494, Opt. 2. Take a look at what's available! 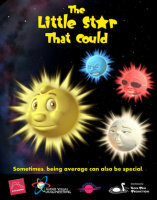 Little Star, an average yellow star, searches for planets to warm and protect. Along the way he meets other stars, learns what makes each star special, and discovers that stars combine to form clusters and galaxies. Eventually, Little Star finds his planets. Each planet is introduced with basic information. Lift off with Rusty Rocket and learn about rocket basics, relive great moments in space exploration, and discover how far it really is to the moon and planets! Discover how telescopes work and how the world's largest observatories use them to explore the mysteries of the universe. 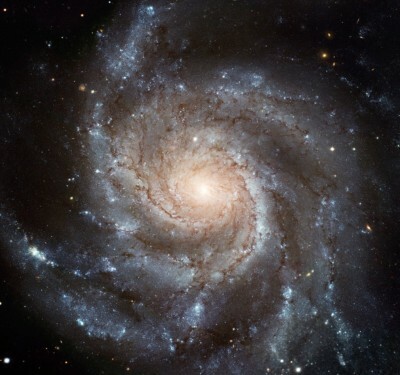 Learn about the discoveries of Galileo, Huygens, Newton, Hubble and others. Take a wondrous journey across the entire electromagnetic spectrum. Discover the many reasons for color–like why the sky is blue and why Mars is red. Take a tour within a plant leaf and journey inside the human eye. Investigate x-rays by voyaging to a monstrous black hole and then back at your doctor's office. Our live-guided star tour! 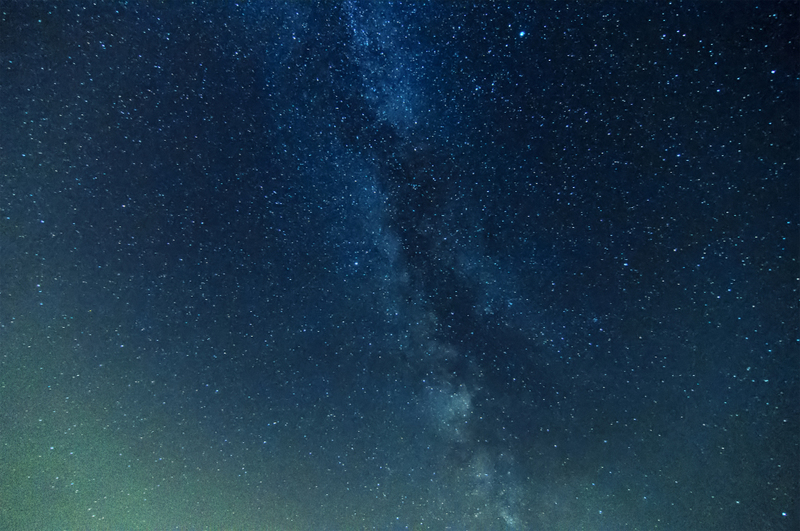 See the night sky on the planetarium dome! Young students will learn about day vs. night and objects in the sky. Older students will view prominent constellations and planets visible in the current season. Travel back to the beginning of time and experience the birth of the sun. Discover how it came to support life, how it threatens life as we know it, and how its energy will one day fade away. This NASA funded full dome planetarium show is available for free to planetariums worldwide. Narrated by Dr. Neil deGrasse Tyson. Ride a photon across the galaxy to your mind's eye and experience how we see. “SEEING!” follows a photon’s creation and journey across the galaxy to a young stargazer’s eye. The viewer follows the photon into the girl’s eye, learning the structures of the eye and their functions, prior to taking a ride on the optic nerve.